GuocoLand and its parent Guoco Group (53 HK, Not Rated) submitted the top bid for the Beach Road commercial site. At SGD1,706 psf ppr, the bid is above consultants’ expectations and fairly aggressive, in our view. Nonetheless, this project should still be profitable and we estimate a surplus of SGD0.06 for GuocoLand’s 70% stake in the project. While it could lift net gearing to 1.0x by FY18E, we see no need for equity fund raising. Having said that, this new project has strengthened our case for a REIT platform. We keep our estimates unchanged pending award of the tender. Maintain BUY and RNAV-based Target Price of SGD2.75. Risk is a sharp fall in property prices. GuocoLand will take a 70% stake in this development, while its parent Guoco Group will take the remaining 30% stake. Their bid price of SGD1,622m translates into a unit land cost of SGD1,706 psf ppr, which is the highest land price for a commercial site in over a decade. 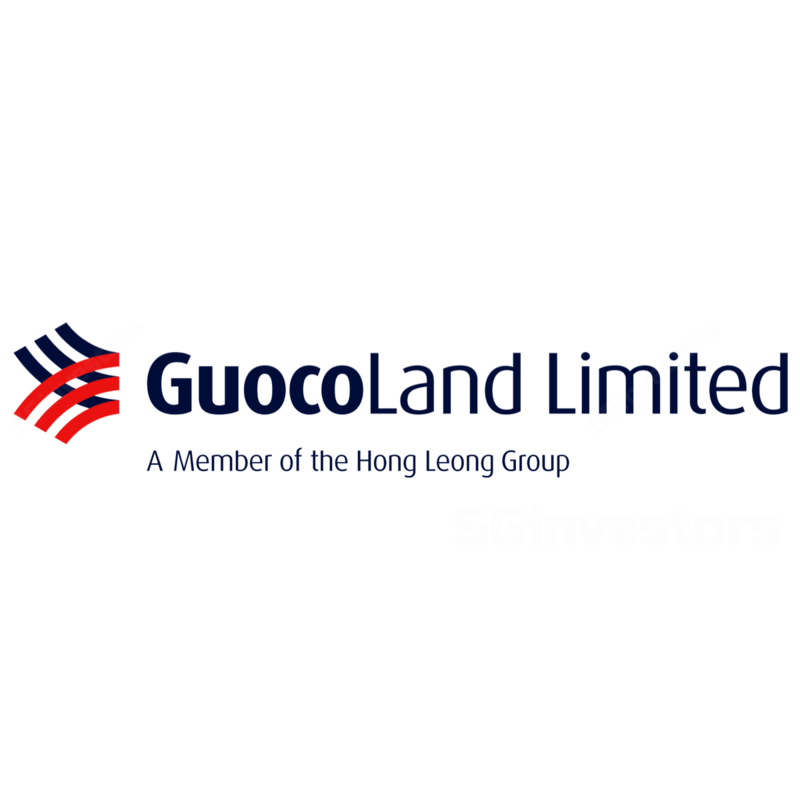 At GuocoLand’s bid price, we estimate a discounted development surplus of SGD0.06 for its stake. To recap, at least 70% of the site’s maximum 88,313 sqm GFA must be for office use, while the balance can be for hotels, serviced apartments, residential units or retail space. With an impending rebound in Singapore’s residential market and a less restrictive development timeline, we see good reasons to incorporate a residential component. While this new project could lift FY18E net gearing to 1.0x (from our current estimate of 0.7x), it remains comfortably below its historical average of 1.6x over FY11-15 and we see no need for equity fund raising. Strong rebound in high-end home prices in Singapore. Monetisation of commercial assets with outright sale or spin-off into funds. Poor execution of development project.